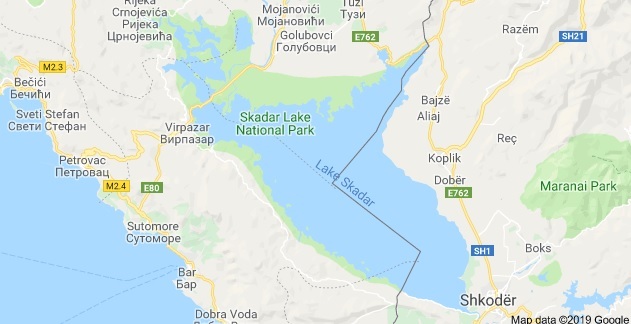 The father, mother and child of a family from Zeta - town at Shkodra Lake - and a young man from Podgorica, who tried to rescue the family, are all drowned. The three-member family and the young man drowned on Sunday afternoon in Shkodra Lake as a result of the boat's flooding because of the stormy wind. 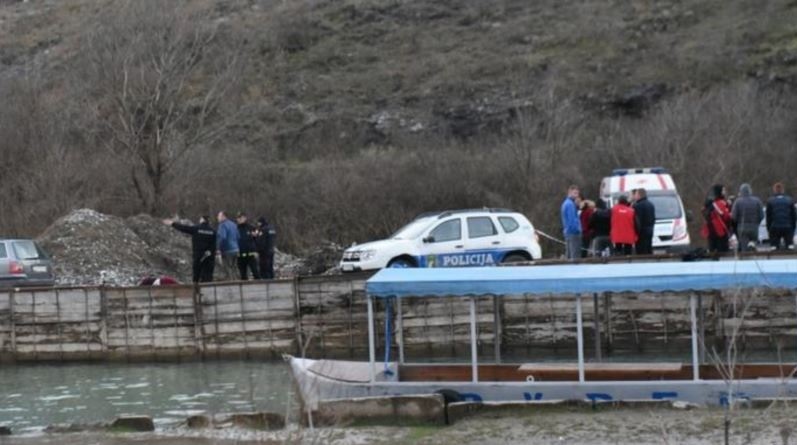 According to the witnesses, the passengers on the boat were headed to the touristic point of Vranjina Monastery in Shkodra Lake and during the return the big waves flood the boat and the passengers begun to sink. Rescue teams went immediately to the scene and so far only one of the dead bodies is found, while the search for the another three troops is continuing.